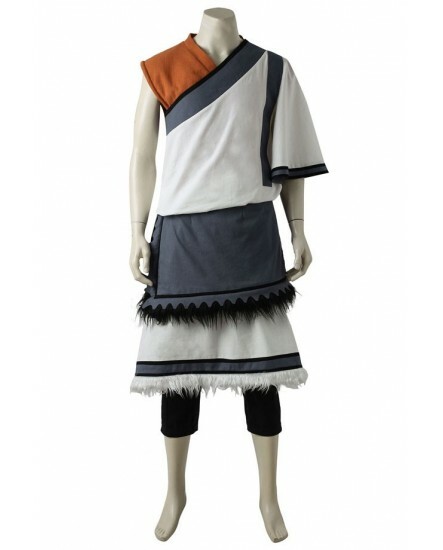 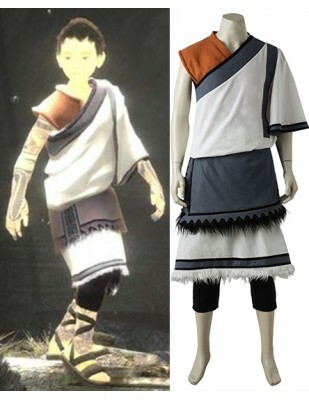 This cosplay costume is a accurate replica of the one worn by Little Monk in The Last Guardian. 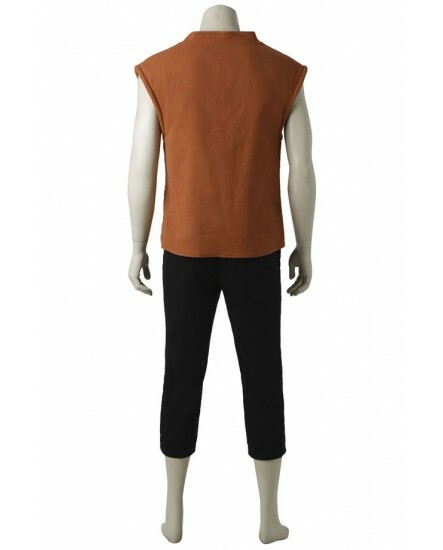 It will give you a monk look, monk always comes with strong power. 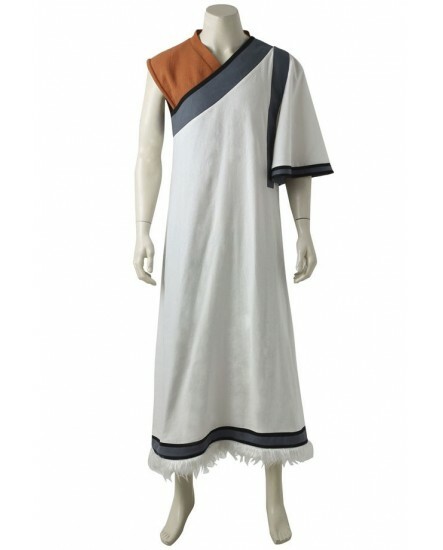 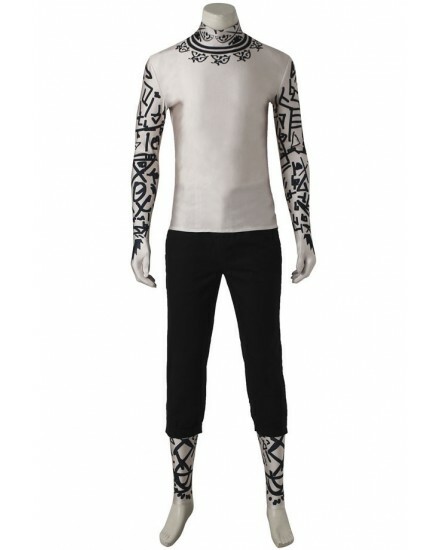 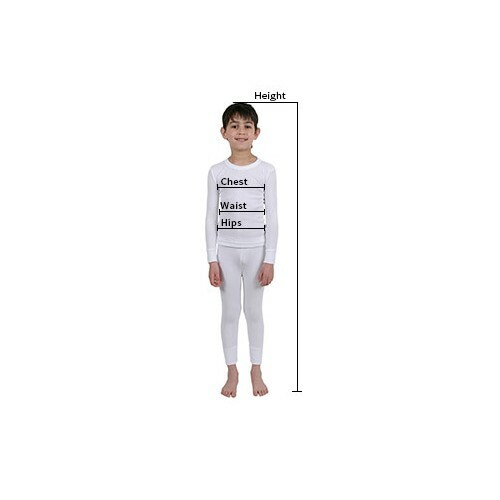 Buy this costume in high quality cotton to transform your personality instantly as someone from the movie, You will be the one who is attactive and sprecial in the comic con. 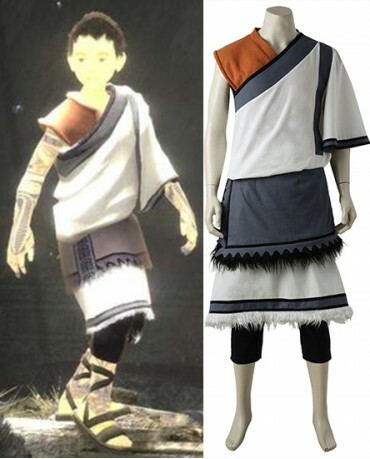 A detailed and accurate Little Monk cosplay costume comes with a load of effort involved - The items shown in the pictures are all included. 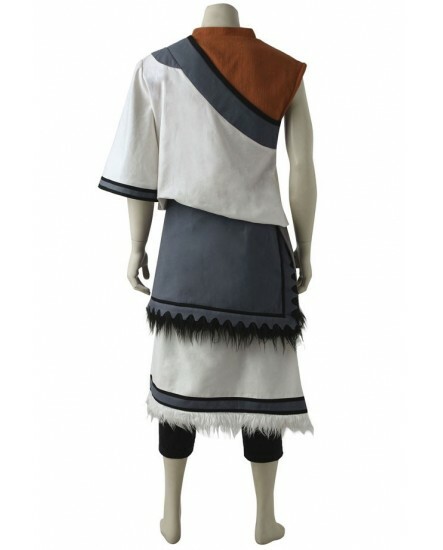 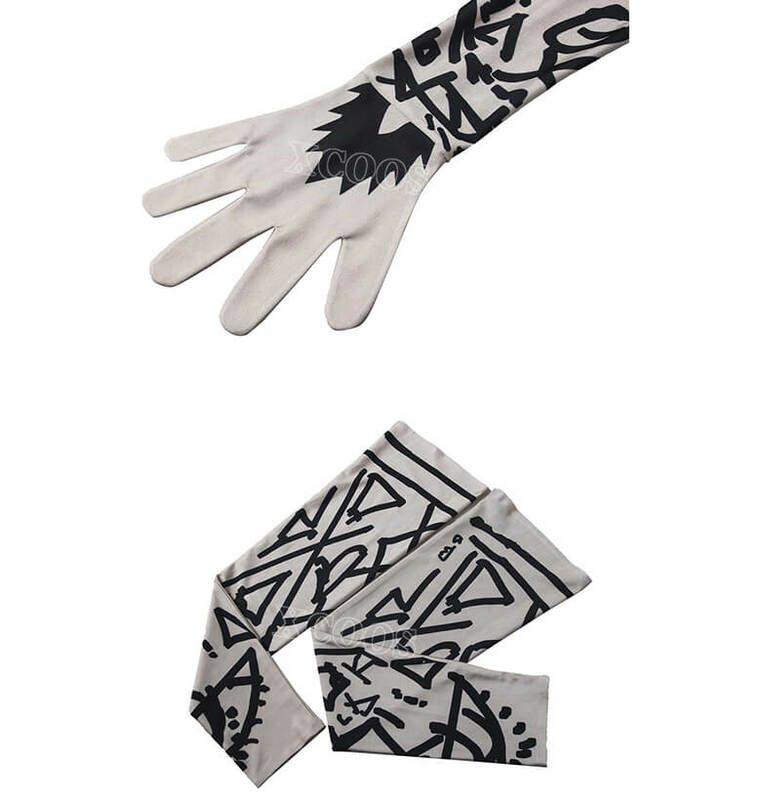 Since these costumes are all hand made, we promise to ship them with no more than 12 days.